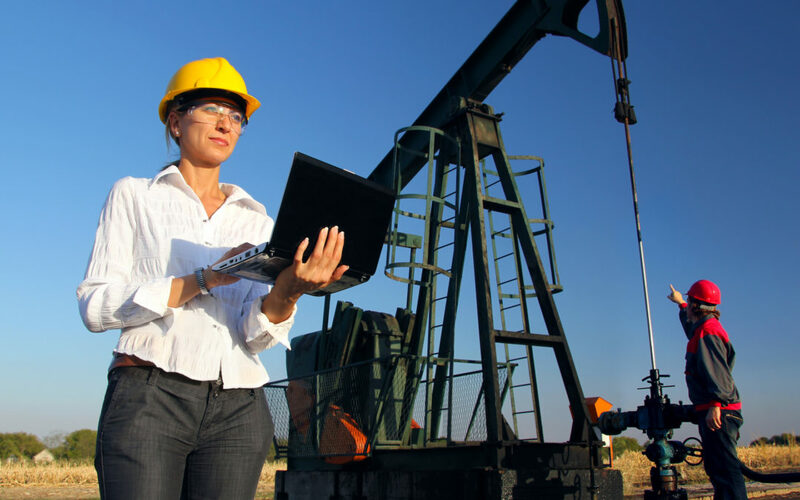 There’s an increasing focus on women in energy — why? The industry has a major talent gap given the looming, near-term retirement of its aging workforce. According to a recent Boston Consulting Group study commissioned by the World Petroleum Council, nearly 75% of the industry is 50 years and older. The oil and gas industry like others, has the pyramid factor, where the representation of women is highest at entry level, and starts falling off mid-career in the transition from management to senior management (25% to 17%). Historically, this can be traced to a variety of reasons, for example, less women advanced through technical roles; less women held international roles, both long-held prerequisites for promotion. And, for the women in business roles, there has been a lack of formalized onboarding, mentoring, and training as they reach critical points in their careers. These issues, however, are not new, nor insurmountable. The “old cable” now broadband industry shared many of these issues, including assumptions about women’s “safety” in technical roles. While not optimal, progress has been made in the broadband industry, but it has taken leadership, creative programs, transparency, and a commitment to long term, not short-term results. The value of women in organizations, especially in senior management roles, has been documented many times over. To our women leaders in energy, kudos for paving the way. To our female millennials in energy, our future leaders, it’s not easy, and it’s going to take some time before the playing field in the oil field is level. But, know that many of us are rooting for you, and your advancement. Maria Arias is a panelist at the upcoming discussion of gender diversity hosted by the Colorado Chapter of WEN and Raisa Energy at the Denver Athletic Club, on January 31st.